The efforts to find common ground in China over Google censoring their search results seems to be coming to an abrupt end. 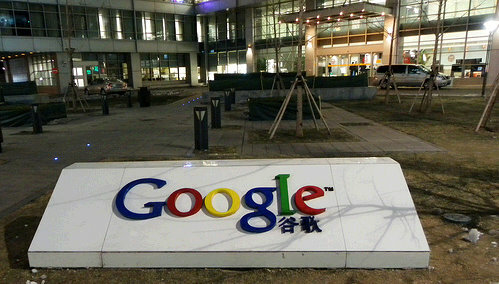 China is simply unwilling to allow Google to display search results that are not censored. This decision by China is about to cost the country the use of Google altogether. 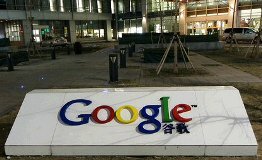 Google, the US-based search giant, is “99.9%” sure to withdraw its service from China over the negotiation impasse concerning website censorship, according to a local report. The China government noted on Mar 12 that there is no concession over the censorship issue in order to retain the internationally-known company. Google CEO Eric Schmidt noted on Mar 10 that Google’s negotiation with China over news censorship and hack attacks will be soon to come to an end despite lack of clear timetable at a media conference in Abudhabi, the capital of the United Arab Emirates. “We are no longer willing to censor our search results in China, and we are currently reviewing our options,” Google vice president and deputy general counsel Nicole Wong said in her testimony before the US House of Representatives Foreign Affairs Committee. The image above shows the beginning phases of construction on the Google China headquarters. However, construction on the facility has ceased due to Google getting hacked by people in China, and also directly over the issue of China demanding Google to censor their search results. Google is nearly 99.9% sure they will be existing the China market.